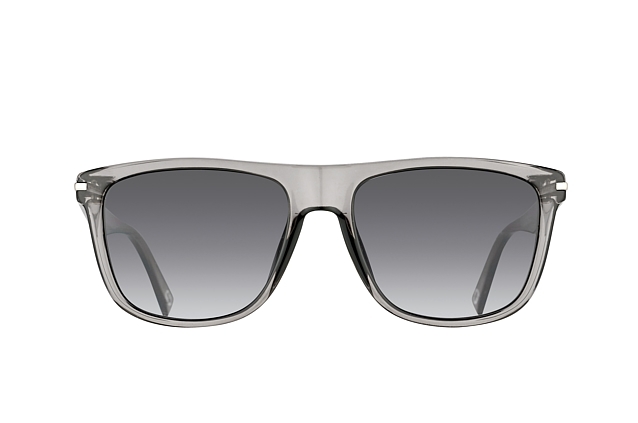 New York designer Karen Walker launched her glasses in 2005, and ever since then, they have achieved almost cult status. Brave, quirky and individual, the standard of manufacture is exceptional. This echoes the ethos Karen Walker employs in her clothing ranges, which is a fun juxtaposition of male and female styling, incorporating great graphics and lines. 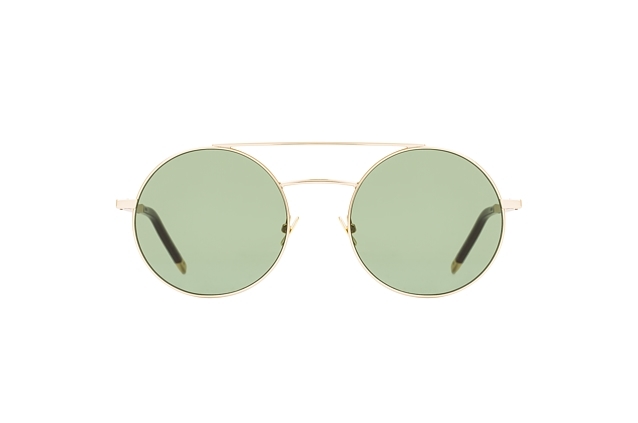 Not for shy types, Karen Walker eyewear sunglasses at Mister Spex, are however, shades that worn with the right attitude, can really enhance anyone's personal style. 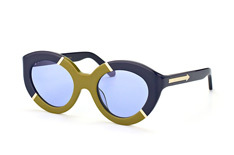 In funky, totally original designs, Karen Walker Eyewear sunglasses at Mister Spex are the sort of shades that become exhibits on a shelf long after you've bought a new pair, such is their value as little works of modern art in their own right. Achieving cult status is hard, but with the combination of luxury finish and craftsmanship, coupled with a great sense of humour and style, this really is eyewear in it's finest form. 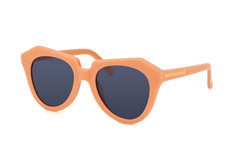 Perfect for a gift for an original friend, Karen Walker eyewear sunglasses at Mister Spex, could be classed as a great gift for someone who has everything, and with Mister Spex same day delivery options, they make a great impulsive buy too.